Grace entered the world yesterday. Readers take note. Grace entered without fanfare, a good omen in these days of multi-level international conflict, air disasters and general gloom. This is the first book in a trilogy. Grace is a young woman of twenty-six when she discovers her unusual gift, a gift that enables her to find a lucrative job and acquire a modest fortune over the next five years. 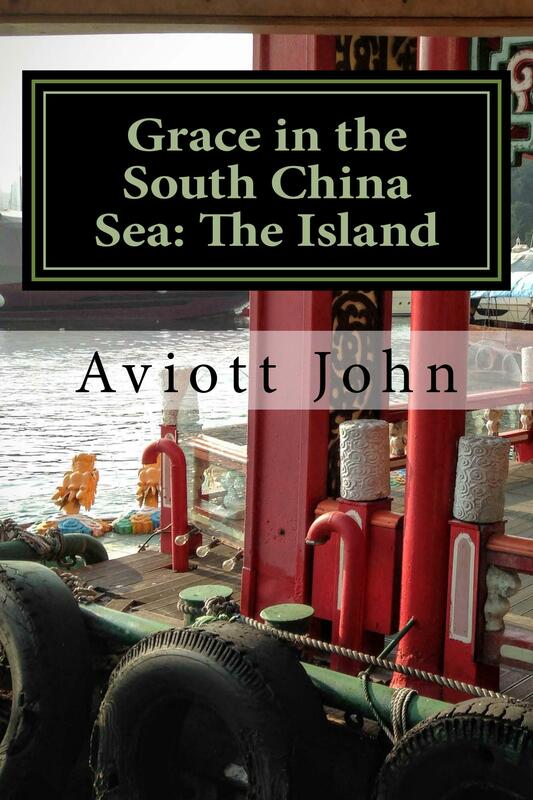 She sees at close quarters the environmental destruction caused by the company she works for, resigns from her job, and retires to an idyllic island in the South China Sea while trying to decide what to do with her life. A chance encounter with a lonely old woman grieving over the death of her beloved pet mongrel sets her unwittingly on a path where she has to use her burgeoning powers to avenge a murder and save her own life. Although part of a trilogy, this is a complete novel in itself. The second book about Grace, The Trees of Ta Prohm, is forthcoming in 2016. See the Amazon page here for more details. The e-book version of this novel will appear in mid-November. By aviottjohn in Uncategorized on November 3, 2015 .